LAST weekend’s rain may have brought the current sunny trend to a soggy halt. Temporarily. But there’s more warm weather on the way. Which means more BBQs. More relaxation with alcohol. So how do you know if you are fit to drive the next morning? July last year accounted for 9% of drink-driving related offences. August was only slightly behind. Many were the morning after – ie after a night’s sleep but there was still alcohol in the system. Clearly business motorists can’t risk drink-driving. So what should you do? 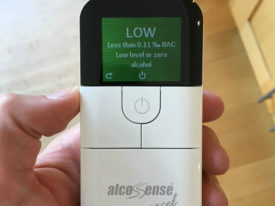 Here’s one answer I tried out from AlcoSense. 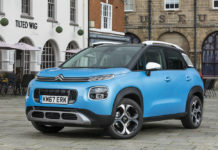 It’s backed by Brake, the road safety experts. 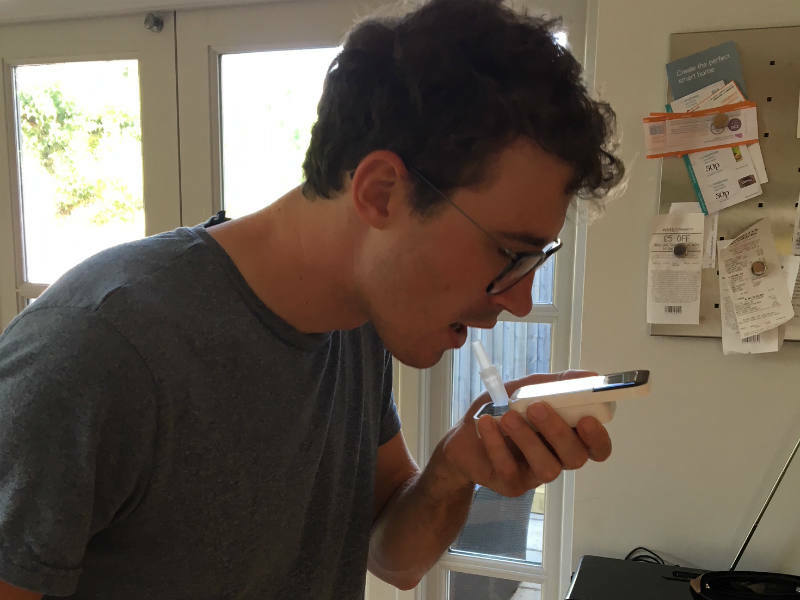 I tried the Excel, which can be used for a wide variety of circumstances: in the UK, in Scotland, abroad – so where permitted levels of blood alcohol vary. The Excel is simple to use, even after the night before: insert the mouthpiece and blow until it bleeps. My son Matt was clear; I felt a bit woozy still but was well under the limit with a low level. Which only goes to show how difficult it is to judge whether you are fit to drive. This is a simple way to stay the right side of the law – and not endanger anyone. The Excel I tried was £99; but single use versions are just £2.99. 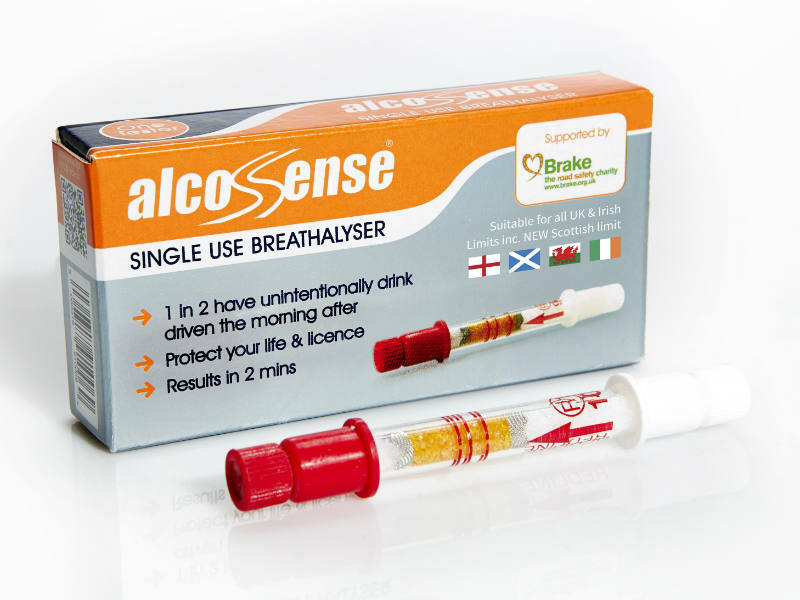 The AlcoSense range is here. Worth getting if you know you are going away for a boozy weekend and need to drive the next day. 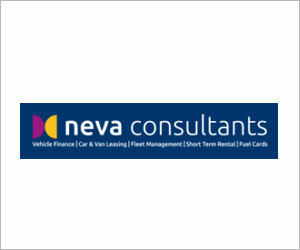 READ Have you checked your grey fleet vehicles and drivers? Previous articleWhat are Advisory Fuel Rates (AFRs)?